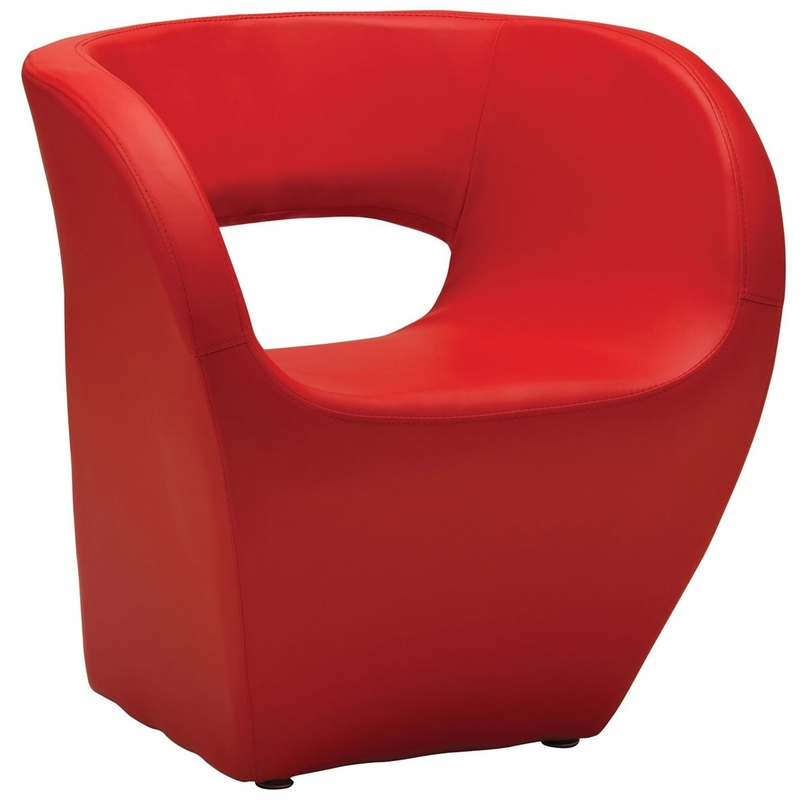 We are proud to introduce this gorgeous Red Aldo Chair. It has a stunning design which looks very modern, certainly creating a contemporary atmosphere in any home. The modern style is further emphasised by its stunning red colour.